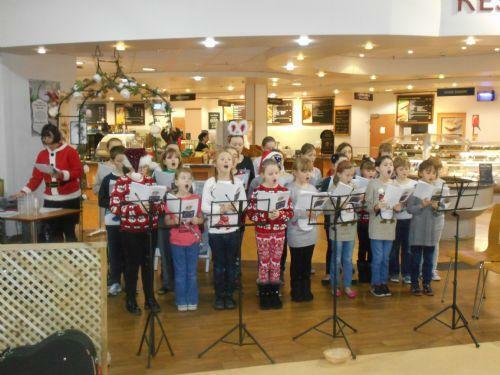 Our Christmas choir and musicians visited Dobbies Garden Centre on Friday 13th December to sing and play guitars and violins. Once again they made us proud. 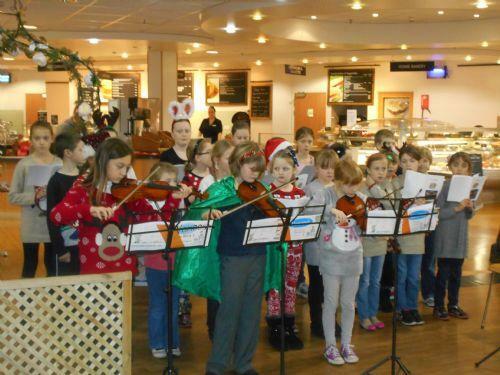 The musicians were fantastic and the singing was lovely. Dobbies were extremely thankful and are donating a bench to our forest school. Thanks to all the parents and supporters who came along. 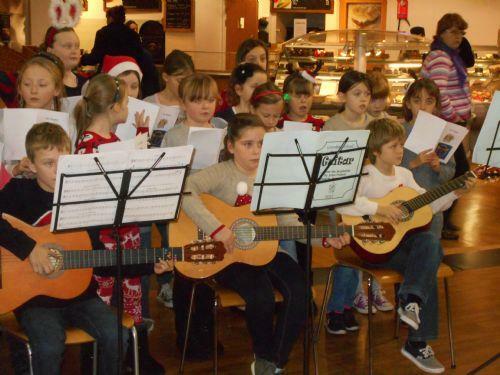 We look forward to hearing our musicians again next term.